The cornea is the transparent tissue layer that covers the front of the eye. It is about the size of a dime and is attached to the white portion of the eye called the sclera. A normal cornea is thin, clear, and does not contain blood vessels. One of its functions is to protect the more delicate parts of the eye, much like how the face of a watch protects its sensitive inner parts. The cornea is actually composed of five layers of tissue, all of which have very specific functions. The cells that make up the innermost layer of the cornea (endothelium) keep the cornea clear by regulating the amount of fluid that passes in and out of the cornea. These cells do not regenerate, so once they become damaged fluid can build up and vision can become cloudy. In these cases, only a corneal transplant can restore sight. 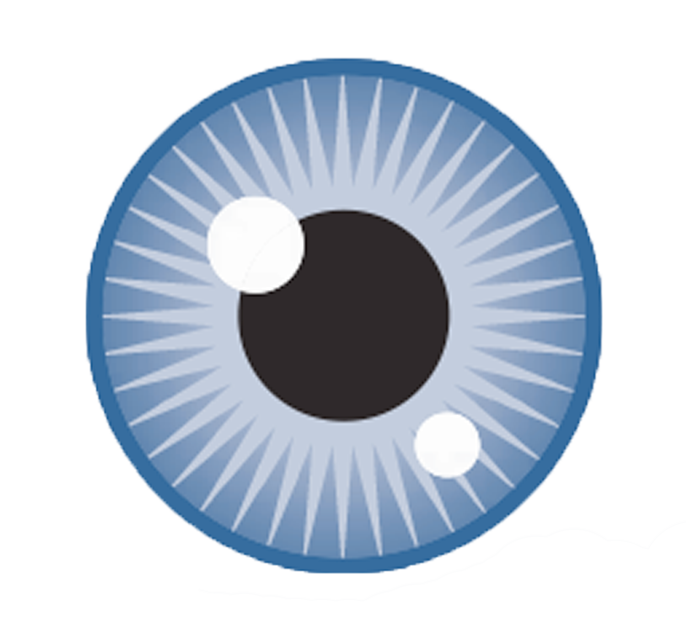 In a cornea transplant, the diseased or damaged cornea is removed and replaced with donated corneal tissue. Corneal transplants have been performed since 1905 and the surgery is a highly successful medical procedure performed by a trained ophthalmologist. The surgery involves removing an affected area of the cornea and replacing it with clear donor tissue. There are several different types of corneal transplant. In this procedure, the diseased endothelium and underlying membrane are removed from the patient and replaced with a healthy endothelium and underlying membrane of donor corneal tissue. A sterile air bubble is placed in the recipient’s eye and the recipient must lie flat for one hour after surgery to hold the graft in place. DLEK is very similar to DSEK, except that DSEK uses an air bubble to hold the graft in place, while in DLEK surgery, the donor tissue is positioned after it is inserted and the air bubble is replaced with BSS (balanced salt solution) before completion of the surgery. In this procedure, a circular disc of diseased corneal tissue is removed from the patient and replaced with the same size disc of healthy donor corneal tissue. The surgeon attaches the cornea with either a continuous running suture or multiple interrupted sutures all the way around the cornea. In an IEK, both the patient’s cornea and the donor cornea are cut using a laser, instead of a trephine and scissors, so that the donor cornea fits much more precisely into the recipient’s cornea. IEK is used in conjunction with other types of corneal transplant. Scleral tissue is most often used for ocular implantation after enucleation, lid retraction, and glaucoma surgery. Donated scleral tissue can also be used as a patch after ocular injury. .